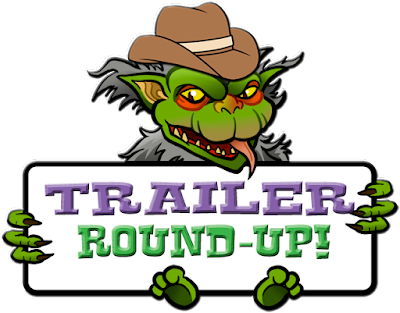 THE B-MOVIE NEWS VAULT: Trailer Round-Up: BLOODRUNNERS, FABRICATED CITY, GHOSTS OF DARKNESS, SLICE OF LIFE, and THE VOID! 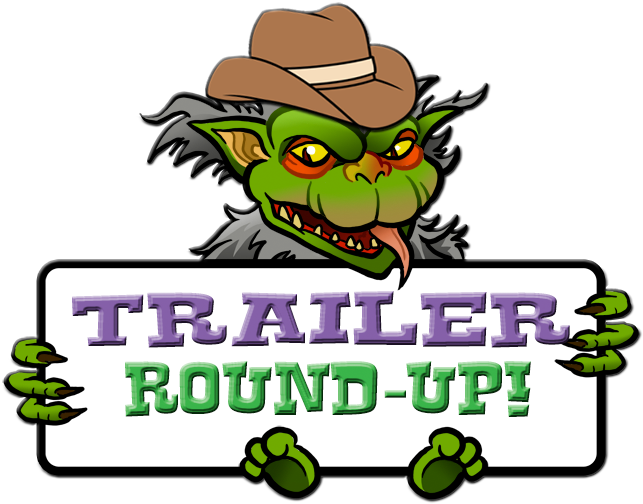 Trailer Round-Up: BLOODRUNNERS, FABRICATED CITY, GHOSTS OF DARKNESS, SLICE OF LIFE, and THE VOID! It's a new week Vault Dwellers, which means new trailers! This time around, I've got some cool previews to share with you, featuring vampire speakeasies, dueling ghost hunters, Korean gamers turned action stars, a BLADE RUNNER fan film, and an all new Horror flick that was heavily influenced by Lucio Fulci and John Carpenter! Scroll down to start watching! Set during tumultuous Prohibition Era America, BLOODRUNNERS features Ice-T as a vampire named Chesterfield that butts heads with Jack Malone, a corrupt cop that shakes down bootleggers and club owners for a "luxury tax." What was just business as usual for Jack turns into a vicious battle between the police and a clan of vampires who are looking to take over the town! For a low-budget film, it looks like they put a lot of effort into it - could be a good time! Check out the trailer below and consider giving BLOODRUNNERS some love when it's released! Kwon yoo (Ji Chang wook) is unemployed in the real world, but online, he's a respected gamer who can't be beat. But someone clearly has it out for Kwon when he is framed for murder and incarcerated. Now, he must team up with a fellow gamer, and a hacker to find out who framed him, and clear his name! This movie has definitely sparked my interest, as it seems to be partially adapted from Ernest Cline's READY PLAYER ONE. Even if that's not the case, FABRICATED CITY looks like it is going to be a pretty decent action movie! Two paranormal investigators are unexpectedly thrown together in the hope of solving a hundred-year-old mystery. Locked for three nights in a house with a dark and unsettling past, the two investigators must put their differences aside and work together. They soon discover the myths and stories are nothing compared to what actually resides within the eerie walls of Richwood Manor. For once they have stumbled onto the real thing, but this time it’s their own lives at that are at stake. This upcoming release from Uncork'd Entertainment looks pretty polished, and I'm looking forward to giving it a look! SLICE OF LIFE hasn't actually been made yet (the filmmakers are gearing up for a Kickstarter campaign, with a goal of completing the movie later this year) so this is actually a fan-made proof-of-concept trailer. Details about the Sci-Fi film are scant, but it will be a short film (unless they get some major backing on their crowdfunding campaign), and it will take place in the BLADE RUNNER universe. Watch the trailer below and prepare to be impressed! I've been a big fan of Astron-6 ever since I laid eyes on MANBORG (and subsequently FATHER'S DAY and THE EDITOR), so I am extremely excited for this new (and much more serious) Horror offering from Jeremy Gillespie and Steve Kostanski. With currently 100% on Rotten Tomatoes, this upcoming tale of cosmic horror begins when a police officer named Daniel Carter brings an injured man to a hospital late one night. Dan quickly discovers that the patients and staff are mutating into inhuman monstrosities from another dimension, and the only way to escape is to team up with the other survivors in the hospital! This looks super cool and I can't wait to see it in April! 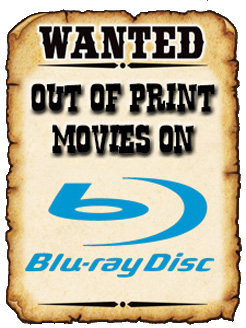 That's it for now Vault Dwellers, but be sure to check back to the News Vault soon for more trailers, news, and updates on upcoming Blu-rays!